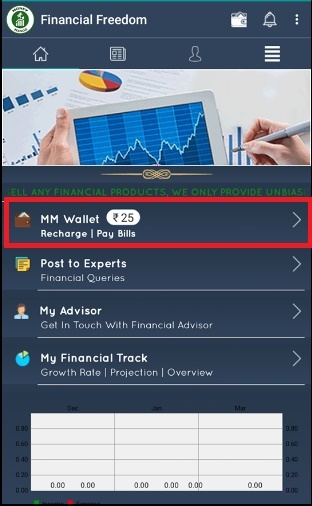 Financial Freedom App Is Offering Free Rs 25 Recharge Upon Downloading App &Signup. 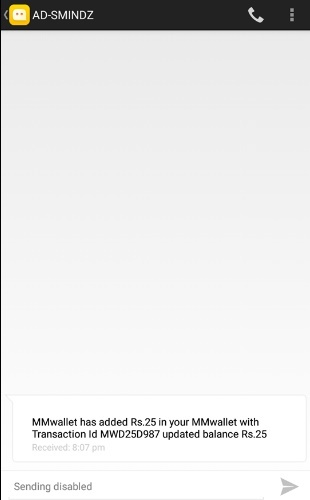 How To Get Free Rs 25 Recharge From Financial Freedom App?? * Use Rs 25 To Recharge Your Mobile No.